Two Colorado MLSs have joined forces with ColoProperty to offer their listings on one public-facing MLS website, ColoProperty.com. Listings that appear on ColoProperty.com receive more leads than they do on Zillow Group websites. 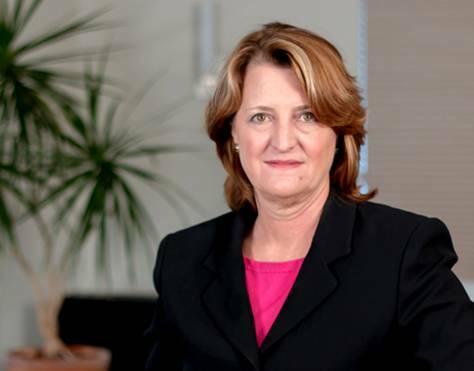 Consumers don’t have the political boundaries that MLSs do, and overcoming politics requires a common vision among leaders, according to IRES CEO Lauren Hansen. A couple of years ago, real estate leaders in Colorado came together at a state association meeting and pondered a question: What can we do to sidestep Zillow and Trulia? They came up with the idea of a statewide, public-facing multiple listing service site, but the idea fizzled out — somewhat. Then two MLS CEOs, Lauren Hansen of Information and Real Estate Services (IRES) and Jeff Follis of Colorado Real Estate Network (CREN), decided to join forces. Starting today, CREN’s 9,000 southwestern Colorado listings appear on IRES’ public-facing site, ColoProperty.com, along with IRES’ own roughly 5,000 northern Colorado listings. As far as Hansen and Follis know, only the Houston Association of Realtors has done something similar with its own site, HAR.com. The Broker Public Portal has a national public-facing MLS site in the works to compete against Zillow, Trulia and realtor.com, but that’s potentially years away. 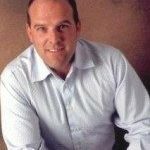 The partnership means that consumers get closer to a “one-stop shop” for Colorado listings, and CREN listing agents can take advantage of ColoProperty.com’s high traffic, Follis told Inman. ColoProperty.com does not have the highest real estate Web traffic in the state, but does offer its listing brokers more of something they want: leads, according to Hansen. “ColoProperty is No. 1 in leads back to brokers. That includes Zillow Group. We beat them, which is delightful,” she told Inman. MLS CEO: We beat Zillow Group, which is delightful. ColoProperty.com follows industry-devised fair display guidelines that include not forcing brokers to display their listings on the site; no featured listings or ads for other brokers or agents next to a brokerage’s listing; and free leads sent to listing agents or brokers, among other stipulations. 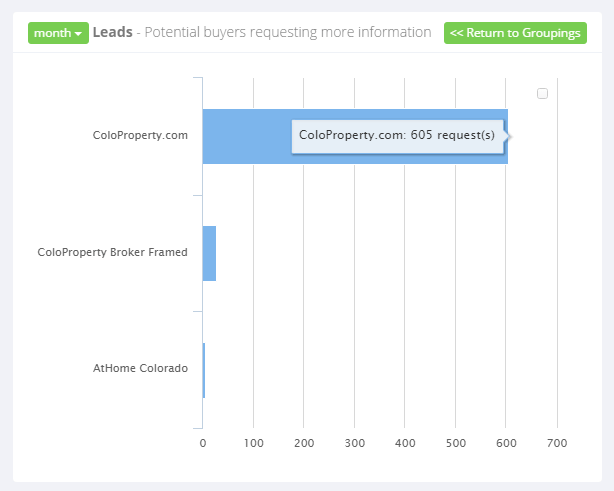 In the last 30 days, ColoProperty.com has received 605 leads from buyers requesting additional listing information, according to figures from listing metric service ListTrac. 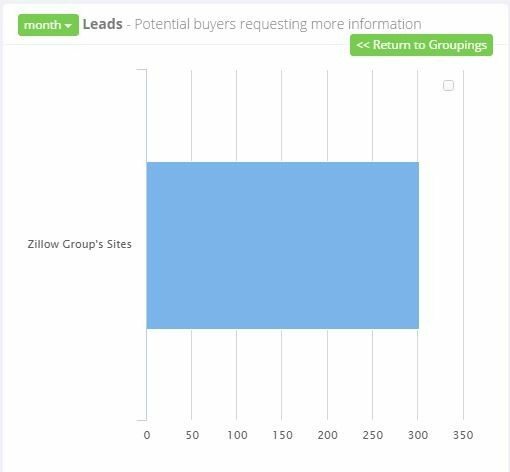 That’s more than twice the 308 leads IRES listings received from Zillow Group sites in the past month. CREN MLS has more than 700 members and is the biggest MLS in the state by geography, covering 19 counties. IRES has 5,250 members and primarily covers seven counties. The partnership broadens the footprint of agents from both MLSs and could mean better search rankings for ColoProperty.com, according to Hansen. “If the site overall, as a result of having more content, has better SEO (search engine optimization) results, it means more eyeballs and more potential leads for [agents], so it could add to their success. That’s our hope,” she said. Follis acknowledged that CREN MLS’ own public-facing site, crenmls.com, could suffer in search results due to the arrangement, but “we aren’t really proud of our own site, to tell you the truth.” Crenmls.com is “more of a referral site,” he said. It appears as a link on Zillow when a link to a broker’s own site is not available. None of CREN MLS’ brokers have opted out of the arrangement with IRES, Follis said. Both Hansen and Follis said their members had responded positively to the partnership. “I think they were impressed that we were able to look beyond political boundaries,” Hansen said. She noted that overcoming politics required a common vision. 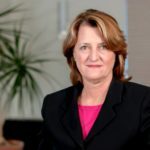 “If you have someone who doesn’t share that vision or wants to be the be-all, end-all … [they] may not want to relax their barriers or share that information,” she said. Follis, like Hansen, sees little downside to the partnership. MLS CEO: If the leads all go to my agents, what’s not good about that? 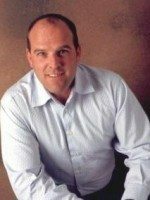 Editor’s note: A previous version of this story quoted Hansen as stating that ColoProperty.com beat Zillow Group and realtor.com in leads back to brokers. A spokesman from realtor.com operator Move Inc. did not dispute the assertion, but told Inman realtor.com does not provide lead metrics to IRES, CREN or coloproperty.com and therefore any statement comparing lead generation with realtor.com is unsubstantiated. Because Hansen believes her reference of realtor.com was a “misunderstanding,” we have removed the reference.